As a busy senior portrait specialist, Kellie Carr Augustyn gets asked to photograph all kinds of things...book obsessions, sports of every kind, dancing, drawing - you name it, the kids are into it! But what happens when their best friend just happens to be a bovine, an award-winning horse, or even a herd of cattle? Or even a dog, two pigs, three sheep, four cattle, 372 ribbons and a livestock trailer.....all in the same image? Growing up on a working cattle ranch and learning to shoot from a Western Horseman Publisher helped Kellie learn the ropes of livestock photography inside and out. The studio she owns with her mom, Becky Carr, has earned a reputation as being one of the best large-animal portrait photographers around. Clients travel hundreds of miles, trailers and animals in tow, because they know KC Creations will make their animal look as good as their human does! This course will cover the importance of lens choice, focal distance, posing with large animals, lighting, and everything else you need to know to learn how to master a large animal portrait to make you a more versatile photographer. If you're uncomfortable around large animals, Kellie will help you with that as well. Her studio is located on a working ranch, so animals are part of daily life. Horses and cattle provided for a hands-on experience! Course just $99 if you register by April 29! Ever just wanted a little boost in your photography career? Want to go from hobby to pro and aren't sure where to start? We can help you with that! Our team has been in business for 8 years, and we believe strongly in community over competition. Rates vary, depending on the length and depth of mentoring that you desire, but we're here to help you reach your goals. Subjects we cover include in-person sales, lighting, off-camera flash, posing, pricing and business coaching. 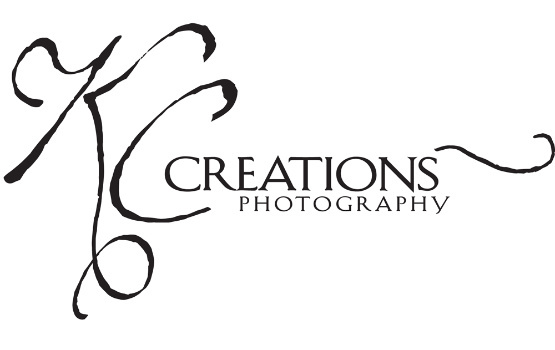 Email kellie@kccreationsphotography.com and let us know how we can help you!